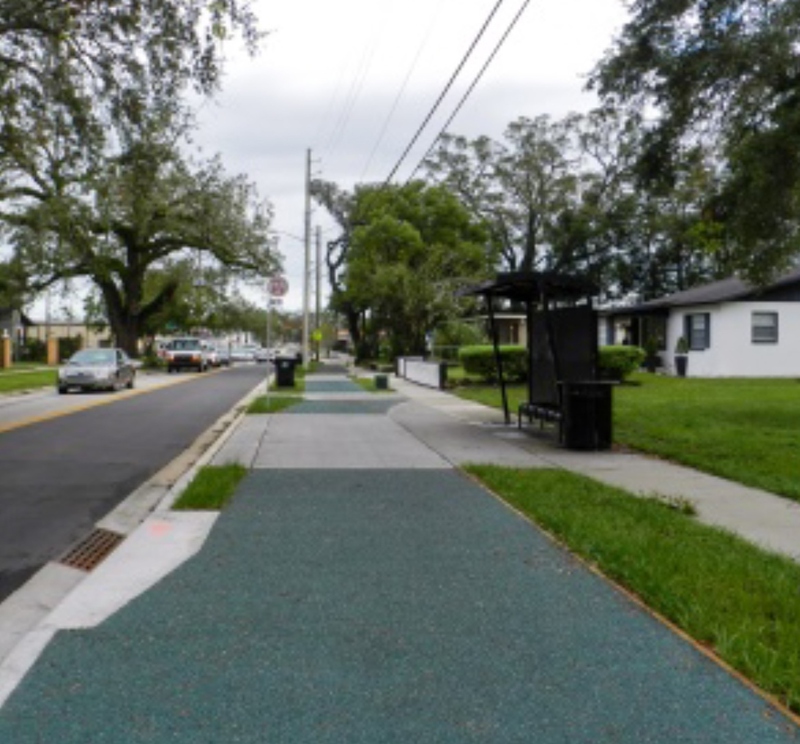 GRANT, Mich. & ORLANDO, Fla. - Feb. 15, 2018 - PRLog -- Porous Pave, Inc. announced that 75,000 square feet of Porous Pave XL permeable pavement was installed by Permeable Coating Solutions, Inc. to complete the Westmoreland Shared Use Path in Orlando, Fla. 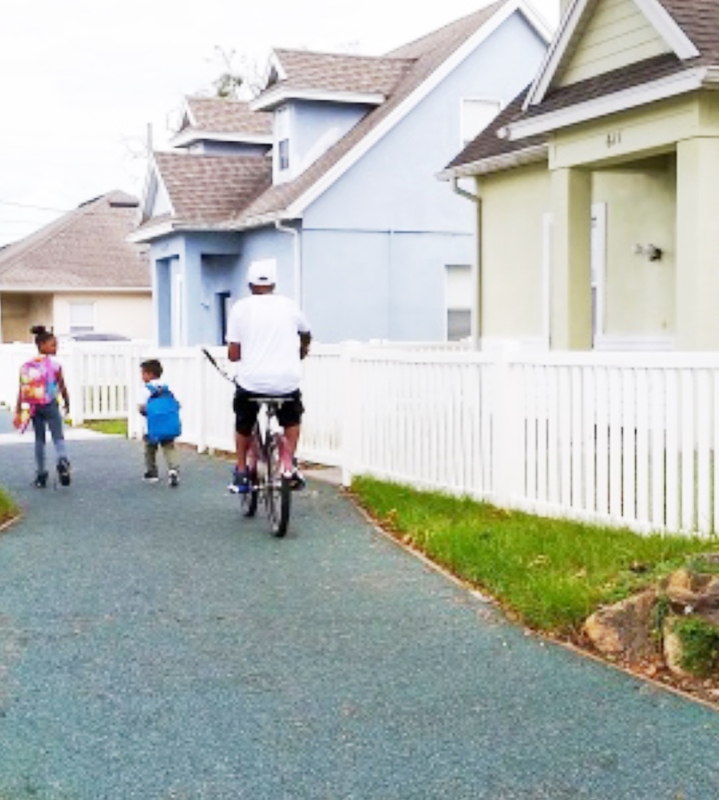 The path extends for two miles along the east side of Westmoreland Drive, the main thoroughfare in Parramore, the historic African-American neighborhood in the west-central area of downtown Orlando. Made in the U.S.A., Porous Pave XL is a highly porous and durable pour-in-place paving material made from 50 percent recycled rubber chips and 50 percent kiln-dried aggregate mixed on site with a liquid binder. 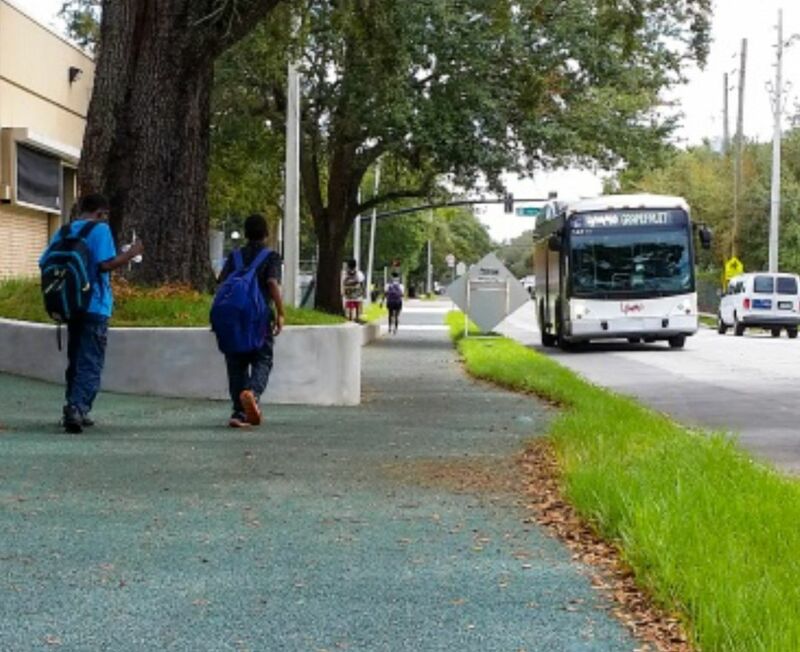 The Shared Use Path creates a safe walking and biking route for students to travel to and from The Academic Center for Excellence (ACE). Opened in August 2017 by the Orange County Public Schools, ACE is located in Parramore two blocks east of high-traffic Westmoreland Drive. The path also serves the larger downtown city center, including Orlando City Stadium, the Downtown campus of the University of Central Florida and Valencia College, and the Creative Village development. The project required a permeable paving material because of poor drainage in the area and problems with stormwater runoff. "Porous Pave was a good choice because of its high degree of porosity and its aesthetic qualities," said Clint Pletzer, PE, project manager, AVCON, Inc., the engineering and planning firm in charge of the project. Sustainability is a primary focus of Mayor Buddy Dyer and the Green Works Orlando initiative, which aims to make the city one of the most environmentally-friendly communities in the nation. "Permeable paving supports the program's goals," said Lisa Henry, PE, CFM, streets and stormwater division manager for the city. 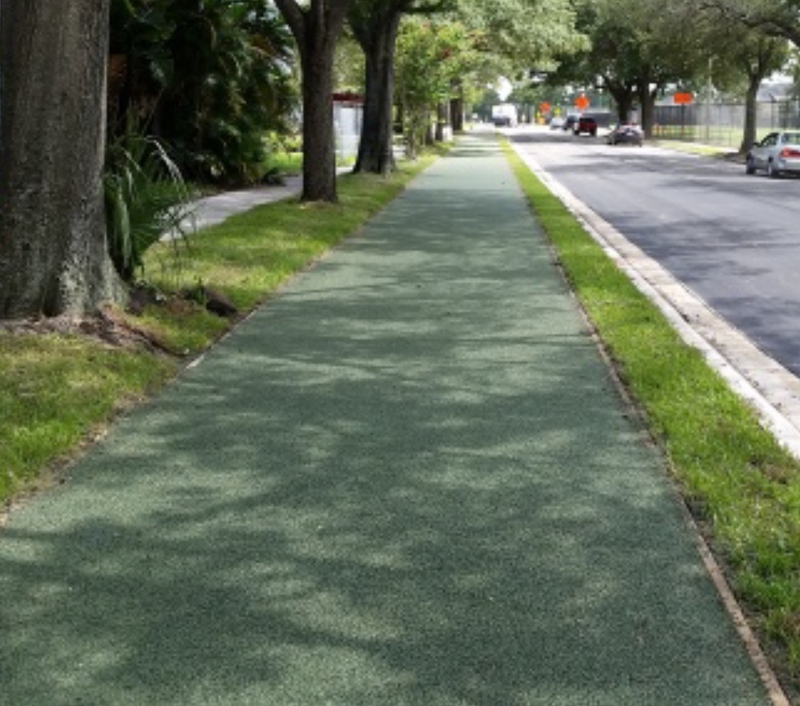 "With its recycled rubber, Porous Pave is green, as well as permeable, and its durability contributes to lower life cycle costs." 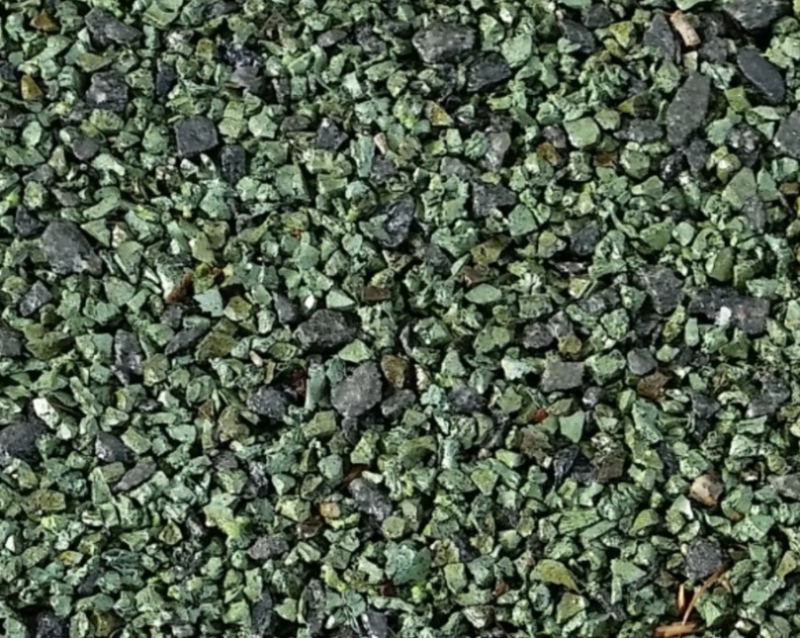 Porous Pave, Inc. (Grant, Mich.) manufactures Porous Pave, a highly porous, durable and flexible surfacing material consisting of recycled rubber, aggregate and a liquid binding agent. An eco-friendly green building product made in the U.S.A., Porous Pave is the proven pour-in-place permeable paving solution that offers superior permeability for stormwater retention, exceptional versatility, and demonstrated durability. Resilient and slip resistant, Porous Pave conforms to any landscape design and is easy to install on grades up to 30 degrees. For more product information and examples of successful applications, visit www.porouspaveinc.com.